I don’t know about you, but when I think about buying something, I like to do my research. It’s important to me to know a bit about the company I’m doing business with, and to see if their product or service is truly the best option. And with a world of information available just a click away on the internet, it’s easier than ever to find the information I’m looking for. According to HubSpot, 81% of consumers do online research before making a purchase, especially for larger investments. And, 64% of web traffic comes from organic searches, rather than ad clicks. It’s critical that consumers are able to find your website during a web search. You can drive more traffic to your site using search engine optimization (SEO). SEO involves strategies to ensure your website will be visible in search engine results. It’s usually possible to find the information you’re looking for in the first page or two of search results. Consumers aren’t going to go through multiple pages of results if they don’t have to. Sites that appear higher up in a search are going to have the most visitors. How do companies get their sites to appear first? They’ve implemented SEO. You can also increase SEO value with paid advertisements and by sharing content on social media. But today we’re going to talk about how you can make changes on your website to achieve a higher SEO ranking. You’ll start generating more traffic and more leads organically, without the expense of a paid search. To get the most value out of optimizing your site, you’ll want to keep track of the numbers. You can use software like Google Analytics to determine how many web users visit your website, how long they stay on the site, as well as what pages they visit the most. If you know before making any adjustments to your SEO what kind of traffic your page sees, it is easier to measure the effectiveness of your efforts, and test different words and phrases to get better results. The title tag appears in two places. In a search result, it’s the headline text that you see and can click on. Once you click on the link, the title tag also appears in the tab at the top of the web browser. A title tag should be a concise and accurate description of what the webpage is about. For instance, our website’s homepage title tag is “Printing & Mailing Services, South Burlington, Vermont | Paw Print & Mail.” The title tag picks up on key words that a prospect is likely to put into the web search bar. If someone were to search “printing services Burlington Vermont” the search platform would pick out those words from our title tag, and our website would appear higher in the search results. When creating a title tag, you’ll want to keep it under 60 characters so that it is easy and quick to read. Also make it readable, as if you’re speaking or asking a person a question—a list of keywords won’t do. Instead of “SEO title tag keywords web search,” or something along those lines, try “How to Optimize SEO with a Title Tag – ABC Company.” Web users may be looking for information related to the terms in the first example. But it isn’t user friendly and doesn’t tell you what the web page is actually about or who created it. Another important tip is to give each of the pages on your website a unique title tag. This increases the phrases and keywords associated with your site and the chance that your site will appear in search results. This is the text that appears below a title tag in a web search. It’s usually a sentence or two that gives users an idea of what they’ll find on your site, so keywords are important here too. 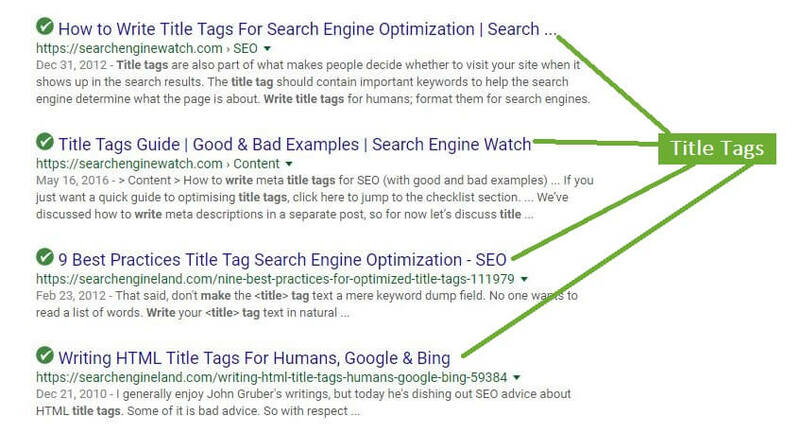 While not as closely tied to a search result ranking as a title tag, the meta description allows a web user to determine if your site is relevant to what they’re searching for. It can be the factor that leads someone to click on your site, or not. Using action oriented words and phrases in the meta description will help compel a web user to go to your site and take action. Google allows meta descriptions to be up to 320 characters long. But you may find a shorter description conveys your point more concisely. 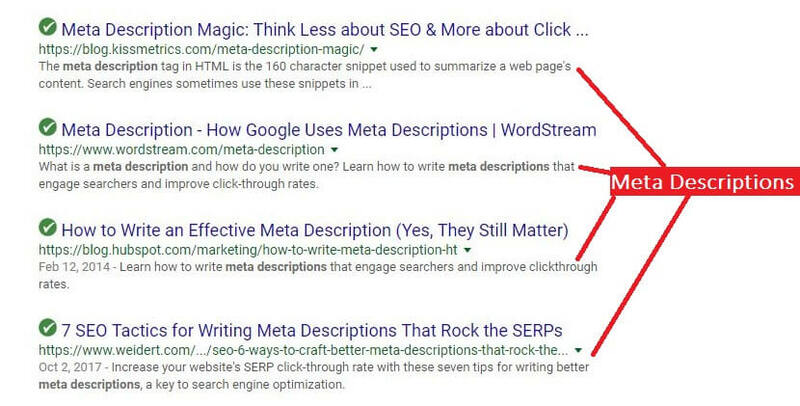 Like the title tag, meta descriptions should be different for each page on your site. A generic meta description for every page on your site decreases the relevance for web searchers, as it is not descriptive enough. Internal linking means including links on each of your pages to other pages on your website. You can include them in the main navigation bar and throughout the copy. Your home page has the most SEO value of any page on your site. When your content can be easily reached through links on the homepage, it has greater value in a search result. Think of it like a spider crawling through your site. A web search sends out spiders to every search result. The spiders are happy when they can easily crawl to the bulk of your site’s content just by accessing the home page—like a well-designed web! 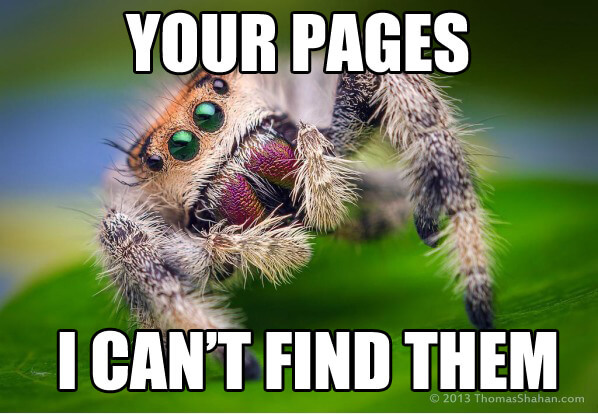 The happier the spider, the more search value your site will have. Make it easy to navigate your site, too. Clear headers in your navigation bar and a consistent layout on each page will allow visitors to quickly find the information they’re looking for. When your website is easy to navigate, spiders will like it, and so will your prospective customers. These are links that go to any site or domain other than your own. Search engines place greater value on links that lead to separate sites than internal links to your own site. External links add to the authority of your site, especially when you link to a reputable source, and add to the relevancy of your content in the search engine’s eyes. Linking to another site can also help you to develop a relationship with that site. By sharing their content, you make them aware of your webpage, and hopefully they will see you as a source to link to for the future. External links are enhanced when you focus on the words you are using to hyperlink, the anchor text. Rather than hyperlinking the words “click here,” make your anchor text descriptive. If you’re linking to a source about increasing SEO value, your anchor text could be “top ways you can increase SEO value.” These are the kinds of keywords people will use to search for information about the topic, and it helps give a sense what the link is about. The marketing climate today demands that companies be producing fresh content on a regular basis. In addition to supplementing your overall marketing strategy, new content can help to increase traffic to your webpage. One of the best ways to do this is by regularly publishing a blog. Writing about topics that your audience is interested in and searching for will allow you to appear in a wider range of search results, giving web users greater exposure to your brand. Blogging also builds your authority as an expert in your field or industry. Images are a key part of a website’s content, but a web search looks for text only. “Alt” tags are a way to add SEO value to the images on your site. Including a tag for each image can help increase the search ranking of your site, especially when you write it with SEO in mind. The alt tag should be specific and include key words but, like the title tag, should be a readable/conversational phrase. Alt tags are also a critical piece of website accessibility, as they ensure visitors who can’t view the images can still understand what your content is about. While not directly related to search results, the time it takes for your website to load can also be a factor in the level of traffic you’re seeing. 40% of people will abandon a website that takes longer than 3 seconds to load. And the longer the site takes to load, the higher that percentage gets. Make sure that your prospects can not only find your site, but can get to it as well. Try some of these strategies to speed up loading times. Create a standard system for naming your page URLS. Often when a page is generated, it will be a random mix of letters, numbers, and symbols that are not attractive to a search engine. If you sell apparel, for example, a friendly URL could be “www.apparelcompany.com/women/tshirts.” The search engine will put that site high in the search results when someone looks for women’s t-shirts. Writing compelling web copy isn’t easy, and Paw Print & Mail is here to help! Contact us today and ask about our professional copywriting services. Holiday tunes, snowfall, and ringing in a new year—that all seems far away, doesn’t it? But whether we like it or not, the end of the year will be here before we know it. The holiday season is busy for all kinds of reasons. If you’re involved with year-end fundraising for a nonprofit organization, you know how hectic the last few weeks of the year can be. Nearly 1/3 of annual giving occurs in the month of December, with 12% of all giving occurring on the last three days of the year. This creates a lot of pressure for nonprofits, as things get down to the wire. Just a few days can mean the difference between meeting annual fundraising goals or missing the mark, and being unable to ensure your nonprofit can still offer the same programs and services it currently does. But even though a large portion of fundraising occurs in a short time period, the strategic planning for year-end giving can start at any time, even as early as January 1st! Over 50% of nonprofits begin their year-end fundraising efforts in October. But the earlier you begin asking your donors to contribute, the sooner you can make a compelling ask. And starting early gets you ahead of the flurry of appeals appearing in mid-Fall. Whenever you decide it’s time to begin your year-end appeals, here are some helpful tips to help you prepare for this critical time. It’s critical to have targeted benchmarks to refer to throughout your year-end fundraising efforts. Your goals can be focused on the amount you hope to raise, as well as which donors you’re looking to target. You may be looking to increase your average gift size or donor base, or better reach your recurring donors. It’s also important to nail down early in the game what channels you will use to reach your audience as well as how often they will be used. Center your campaign around a specific number. This can be a dollar amount you hope to raise or the percentage of donors you hope to increase. These numbers are helpful for measuring the progress you make throughout the fundraising period. Knowing your numbers also signifies what adjustments you may need to make to stay on target. Starting your campaign early gives you more time to develop a compelling sequence of appeals. 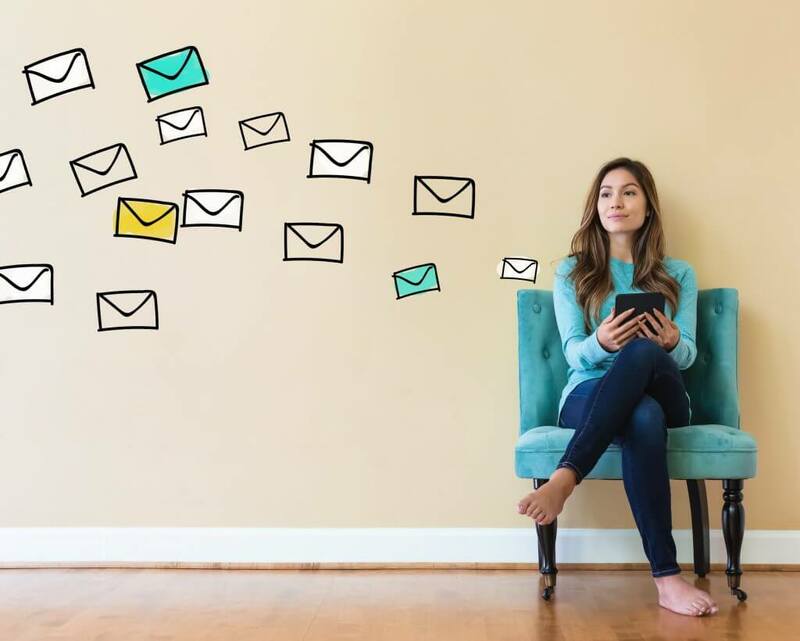 It’s effective to connect with donors using a multi-channel approach, including direct mail, email, phone, and social media. Though each of these pieces will be somewhat different, they should all echo the same theme, including colors, images, and key words. You want to inspire emotion in your donors. Frequently including an image and story of someone who has benefitted from your organization’s services could help tie your campaign together. Donors often need multiple touches before they commit to a donation. Keeping your message and visuals consistent helps them stay connected to and develop a conversation with your organization, moving them along the path to making a gift. Using multiple points of contact over time allows you to introduce your fundraising plans without immediately asking for a donation, while still expressing your appreciation for your donors. For some ideas of print appeals, check out our post comparing the use of appeal letters and greeting cards to connect with year-end donors. Two key ideas should be at the forefront when developing copy and design for your campaign. First, give your donors the sense that your message is vital and pressing. Second, instill the notion that that donor’s particular contribution is imperative to your nonprofit’s fundraising success. To indicate urgency, write in short sentences using powerful verbs. It may seem like giving your donors as much content as possible will aid them in making the decision to give. But readers will get lost in large paragraphs of text. Your words should create an emotional connection and inspire them to take action. As a fundraiser, you probably know that fundraising letters are all about the donor. But it’s not always easy to find the right combination of words that will make your letter donor-centered. 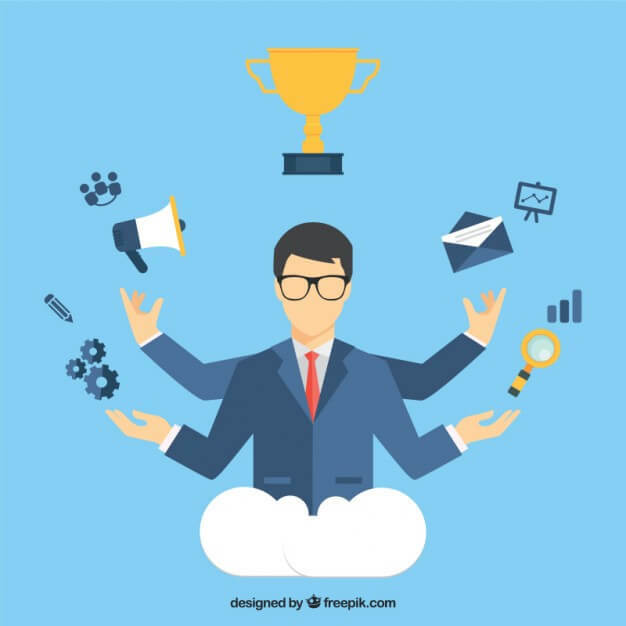 It’s tempting to make your communications about the needs, successes, and goals of your organization, and donors will want to have information about those. But, in order for a donor letter to accomplish its goal, it must lead to a gift. 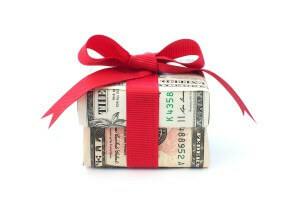 The letter should be focused on crediting the donor for your organization’s achievements. Play to what the donor believes in and wants to accomplish by giving to your organization. Using the words “you” and “your” many times throughout your donor communications is critical. Printing and data techniques allow you to personalize your letters with names and send different letters to different mailing lists. Our digital printing capabilities at Paw Print & Mail enable you to personalize an appeal in highly detailed ways that demonstrate your organization’s connection with your donors. Metrics like giving history, ask amounts, program preferences, and pre-populating remittance coupons are all possible and will add an appreciable lift to your campaign response rates and revenue. You can also look at your donor base using an RFM scoring system. This indicates how recently a donor gave, how frequently they give, and how much they give. This will help you to better target your messaging. To be extra personal, send personalized appeals to the top 1% of your donors. If they’ve given large amounts in the past they are likely heavily invested in your organization. It never hurts to show them how important they are to you and how you understand their hopes and objectives. The purpose of your fundraising campaign is to raise funds. Your materials should make the donation process as easy as possible for donors. A multi-channel approach to fundraising includes the presence of digital resources that further educate your donor base and make giving simple. Digital sources should connect seamlessly to other communications, so that donors can easily transition from one source to another. Ensure your website is easy to navigate. Since donors are using mobile devices, you’ll want to use a responsive template for your website to encourage mobile donations, or at least make the text large enough to be readable on smaller screens. And keep the donation page simple, so that donors don’t have to think about what they need to do. Any steps you take now to plan, create resources, and connect with donors will make things easier when December rolls around. If you have your year-end appeal strategy in order early, you can take more time to focus on events, personal visits with donors, and other end of year tasks. 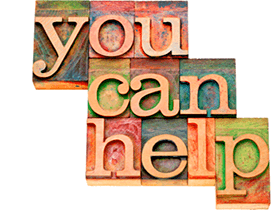 We specialize in direct mail nonprofit appeal production. Contact Paw Print & Mail when you’re ready to develop your next fundraising appeal. What goes through your mind when you hear the term “millennial”? It’s a word that seems to be everywhere these days. But who are millennials? What makes them tick and drives their decisions? And how can you communicate with them? Understanding what a millennial is and how exactly you can reach them is an elusive concept. It’s one that is often frustrating to marketers who are trying to connect with this generation. You may have experienced this yourself. If so, I have both good and bad news for you. Since they are a very diverse group, no single marketing strategy is going to allow you to reach every millennial. But the good news is, there are several approaches proven to resonate with millennials. And they’re not as hard to grasp as you may think. Millennials have a different world-view, and need to be marketed to differently. They are a demographic that, in sheer numbers alone, is more populous than the baby boomers. This gives the millennial generation significant purchasing and decision-making power, a power that continues to grow annually. An individual born between the early 1980s and the early 2000s is a millennial. As the first generation to grow up in the online era, they are used to digital communications and having more choices than previous generations. Millennials are the most educated generation, though they also have more student debt. Meaning, experiences, and causes are all important topics/ideas for them. So, how can you successfully market to millennials? Millennials are used to receiving information from many channels. They tend to be multitaskers, plugged in across devices and sharing content across media. Consistency across platforms is key for engaging millennial consumers with your marketing. Having a constant message and representation of your brand helps them to connect with your company. Since so many millennials are accessing content on smartphones and tablets, you need to adopt a multi-channel strategy focused on mobile optimization. That may mean reworking your website into a responsive template. This will make it accessible and easily readable across devices of any screen size. Millennials spend 48% more time watching video than the average online user. And 60% of them upload their own video, images, and blog content to the web. According to Hubspot, millennials are 247% more likely to be influenced by digital resources like blogs and social networking sites than previous generations. That’s huge! And, it means that connecting with millennials requires you to develop a social strategy. Find the social media sites that work best for you and make them a part of your daily marketing plan. Adding a YouTube account or creating your own video content for Facebook or your website can also be effective. Millennials want to see helpful, informative content that they can engage with. Make sure your digital strategy offers them more than just what you’re trying to sell. The Baby Boomer generation relied on traditional forms of advertising, like radio and television ads. Marketers could expect that running an ad on TV would lead to many new sales and customers. Millennials, however, are much less likely to make a purchase decision from such an ad. What do they like? Brand interaction. User generated content is one of the top ways that millennials make purchase decisions. They want to read honest reviews from customers who have purchased a company’s products or utilized their services. A study by Bazaarvoice found that 84% of millennials are influenced by user generated content when making purchase decisions. And 73% believe it is important to read others’ opinions before making a purchase. Traditional ads are all about getting consumers to pay attention. 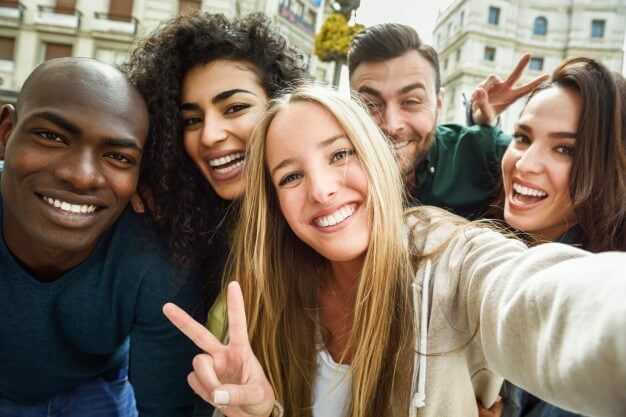 Utilizing user generated content in your business is about building trust, which is high on the list of what millennials want from businesses. They like to do business with brands that are authentic and human. And they want to be able to interact and have a conversation with those companies. What does this mean for you? Make it as easy as possible for public discussions about your brand to happen. 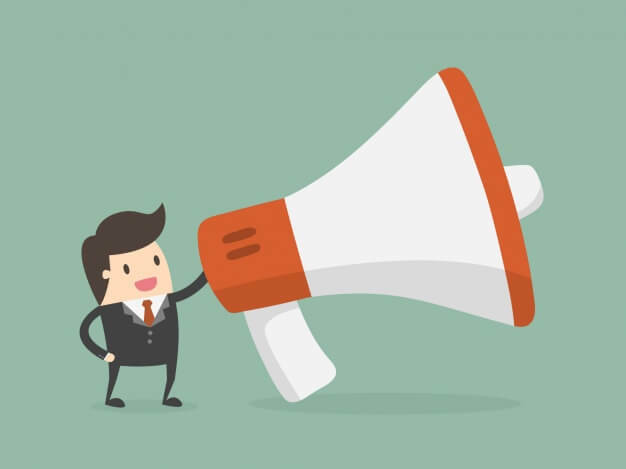 Whether it’s on your website, a blog page, or your social media sites, get customers talking about your brand. 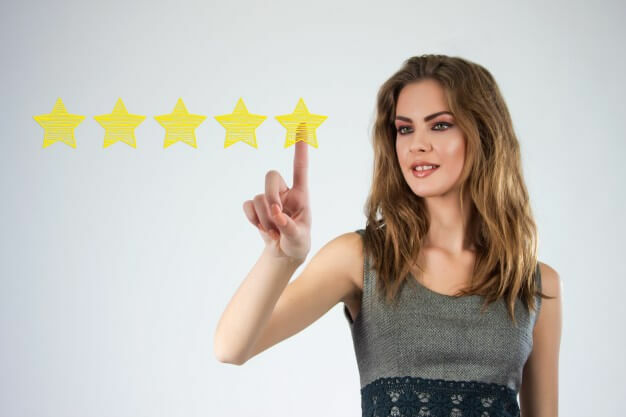 Facebook gives you the option of allowing reviews on your page, and this can be a great place to showcase what people are saying about your business. They might not always have good things to say. But a public forum is a place where you can show your willingness to resolve issues and take customer suggestions. Potential customers will see this, and it will help you to appear more human in their eyes. 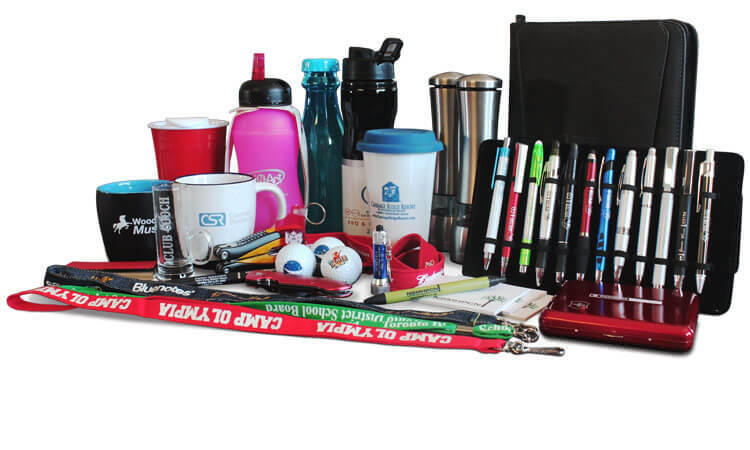 Customers that love your brand will want to say so. They will become brand ambassadors by talking to their friends and family about their experience. This group is more likely to respond to a peer review than a pop-up ad. You can also invest in influencer marketing, essentially building relationships with individuals that have influence over your customer base and can reach them through mediums like social media, in ways that your brand may not be able to. Try giving customers a chance to bring their personality to your brand and be a part of brand decisions. For instance, Lays has given customers the ability to choose the next chip flavor. Coca-Cola ran a campaign asking fans to get creative and interpret what the brand means to them in an artistic medium of their choice. 84% of millennials regularly read through their mail, and 64% would rather find useful information in the mail than from an email. 50% of millennials ignore digital ads, while only 15% ignore direct mail. 90% of people between 25 and 34 believe direct mail is reliable. 77% pay attention to advertising through direct mail, and over half have made a purchase from a direct mail offer. Those are some pretty compelling statistics in favor of using direct mail to market to millennials. As we learned above, millennials like to hear personal stories when considering a brand. One of the reasons direct mail is so popular is that it can be extremely personalized based on categories like purchase history, interests, and geographic region. Printing technology is also considerably advanced. You can add to the tactile benefit of direct mail by incorporating creative folds, colors, and textures that will make your mail memorable. Millennials feel trust when a brand’s values align with their own. Those values often include a desire to support a cause or charitable mission. Nearly half of millennials are more willing to purchase from a company if that company supports a cause, and 37% will pay more for a product or service if it will help a cause they believe in. Philanthropy adds to the human side of your brand that is so important for millennials. If your business supports a cause, make sure people know about it. Being able to give back while conducting business with your company changes the brand experience. For millennials, experience carries more weight than a physical purchase. 78% of millennials prefer spending money on experiences rather than purchasing an item. Over half are spending more on events and experiences now than they ever have. This may seem hard to work with if you’re in the business of selling a product. But it’s all about how you market it. Millennials are very receptive to storytelling in advertisements, and you can use that to your advantage. If you sell tents, for instance, make your ad about the experience of camping, how it allows you to relax, have fun, and connect with friends and family, rather than focusing on the physical and monetary benefits of the product. You can also hold an event to get prospective customers more excited about the buying process. Attending the event heightens the experience of shopping, It’s also a great opportunity for millennials to connect to the personality and human face of your business. 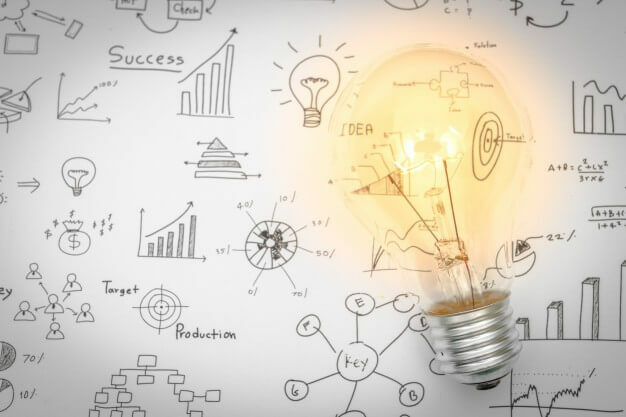 We recognize that crafting a marketing plan can be a challenge. Contact Paw Print & Mail and let us help you find the right strategy to market your business to millennials, or any demographic you are trying to reach.